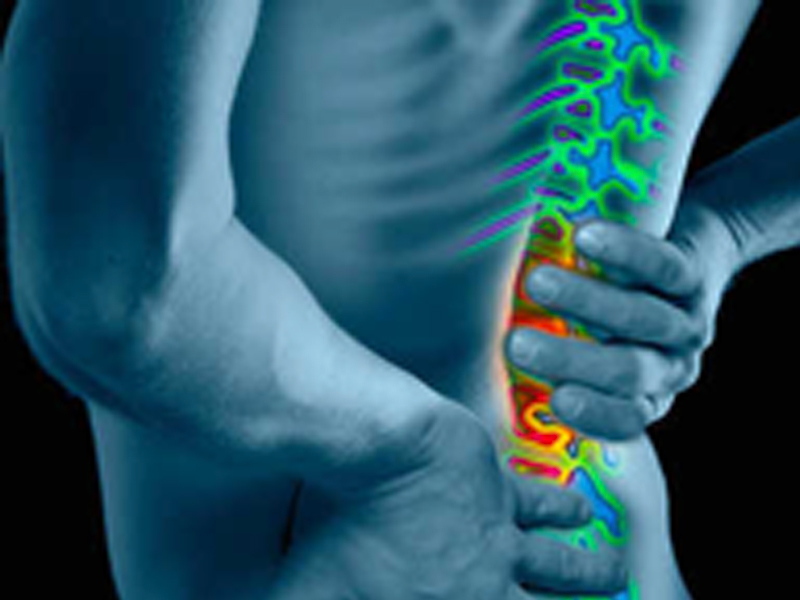 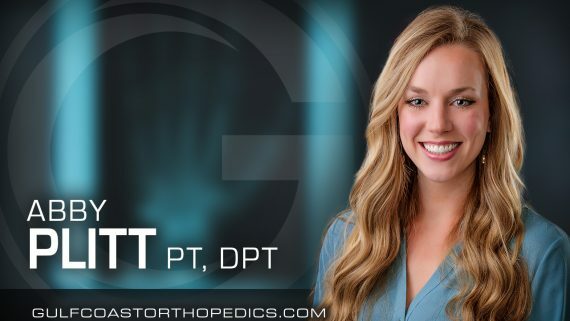 Stan Gravois is joined by Abby Plitt, PT, DPT with Gulf Coast Orthopedics to discuss ACL injuries and prevention. 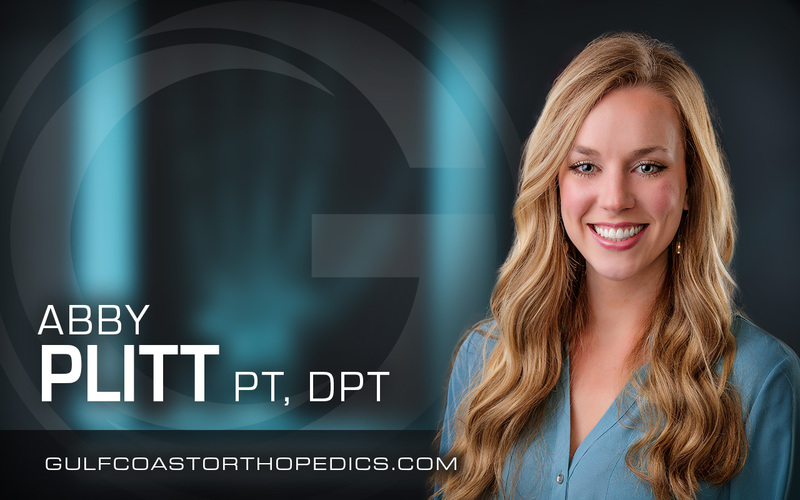 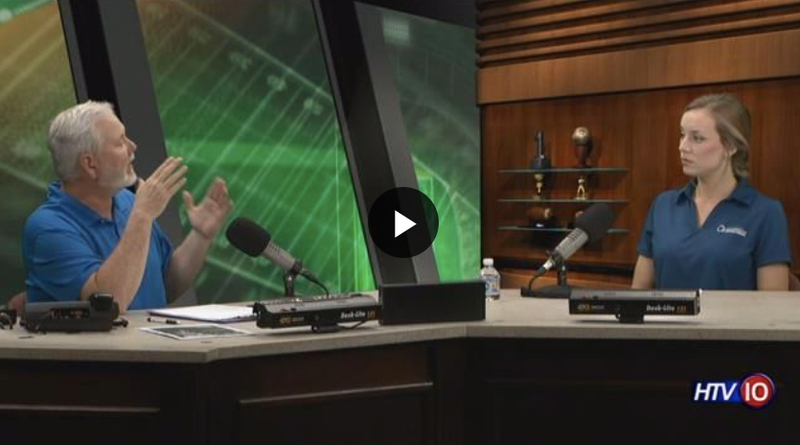 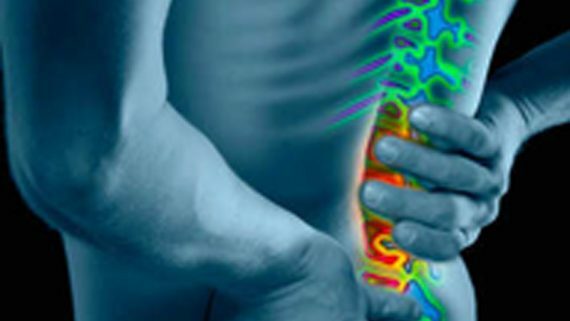 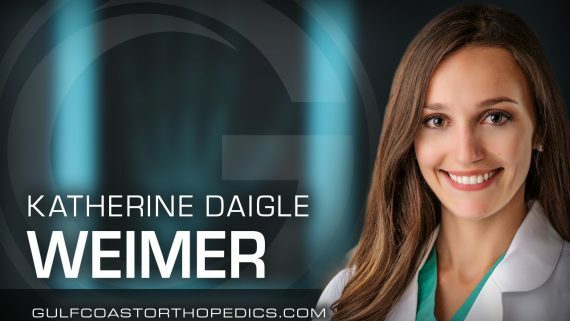 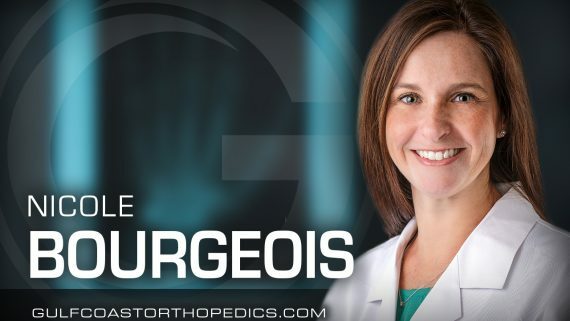 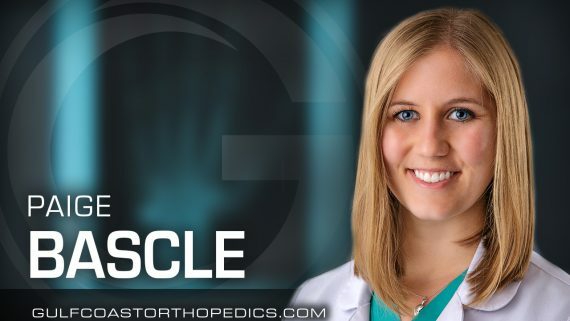 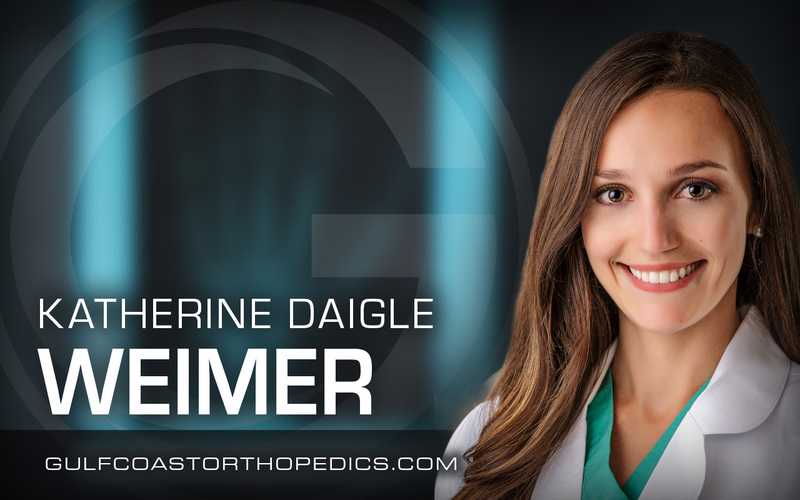 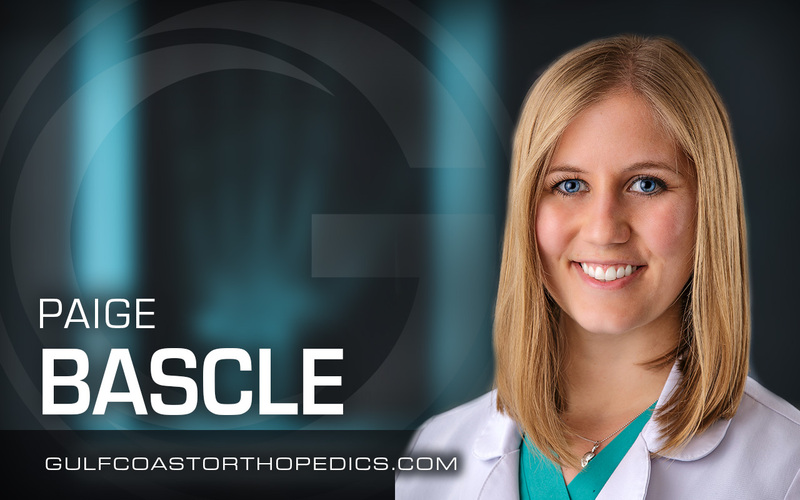 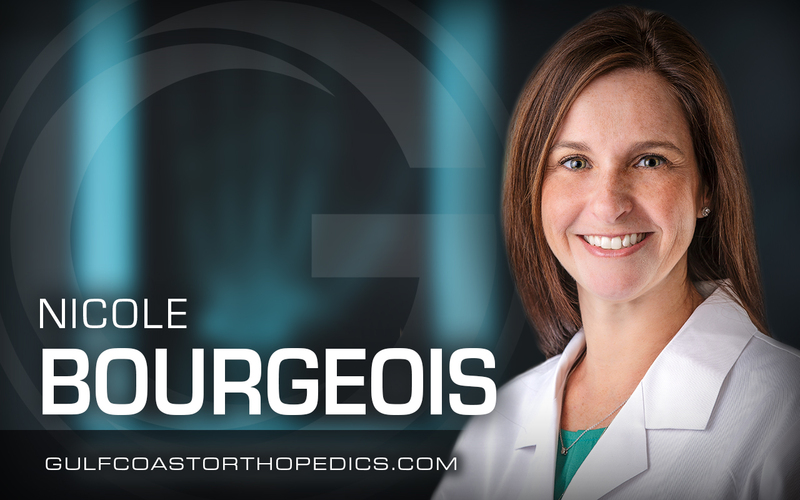 Stan Gravois is joined by Abby Plitt, PT, DPT with Gulf Coast Orthopedics to discuss ACL injuries and care. 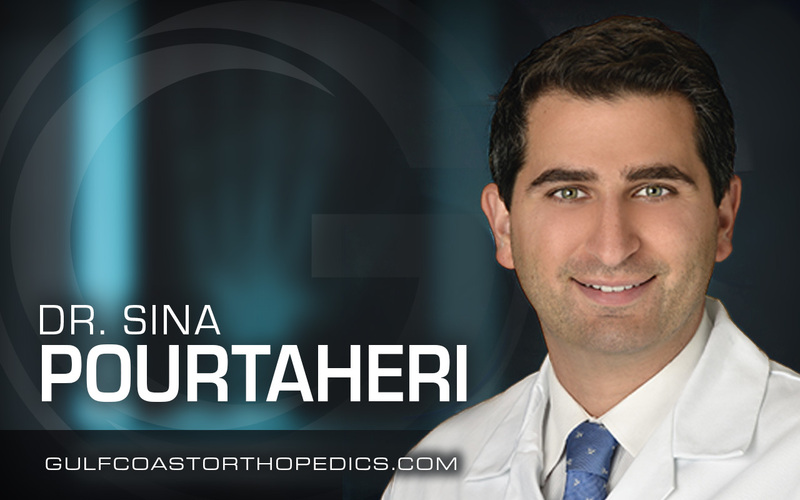 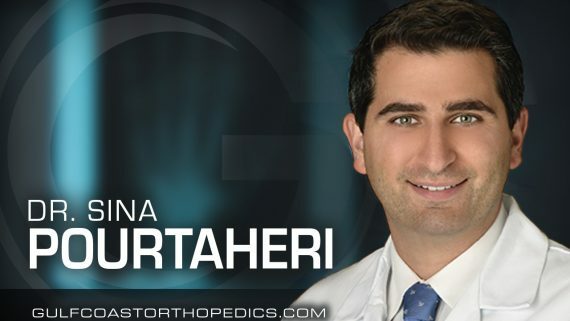 GCO Welcomes Dr. Sina Pourtaheri, MD.